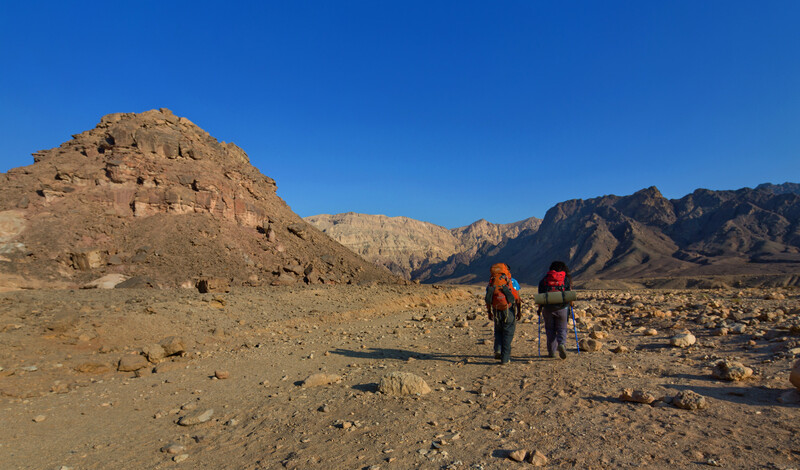 Israel's government has approved the construction of the Trans-Israel Trail, a tourism trail that will span throughout the country. Israel’s government has approved the construction of the Trans-Israel Trail, a tourism trail that will span throughout the country. The Israel Ministry of Tourism has allocated 10 ILS million ($2.85 million) to the project, which will showcase different landscapes and cultures across Israel. The project will be headed by a team including Director General of the Israel Ministry of Tourism, Amir Halevi, the Ministry for Development of the Negev and the Galilee, the JNF-KKL and the Nature and Parks Authority. The Israel Ministry of Tourism will submit a plan within the coming months to recommend the layout of the proposed route, how infrastructure will be adapted and accommodation options.